Your personal health matters. It matters to you, your family, and it matters to Granite School District. 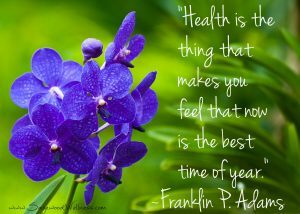 Granite Well-Being’s focus is to help you as an employee become aware of your health. Then take the necessary steps to improve those areas which are needed.